Dr. Bailey graduated Palmer West College of Chiropractic in San Jose, California with a Doctorate of Chiropractic Degree. 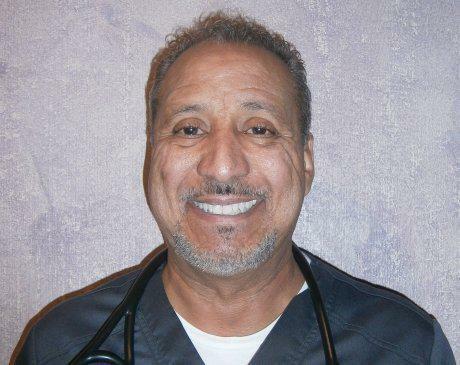 Dr. Bailey later received his Physician Assistant degree at San Joaquin Valley College PA program. Dr. Bailey has worked as a certified PA in family and urgent care practices, and as an Orthopedic PA-C.
Dr. Bailey specializes in orthopedics and in musculoskeletal ultrasound injections and evaluations. Dr. Bailey specializes in function of the whole body, because he believes form follows function.